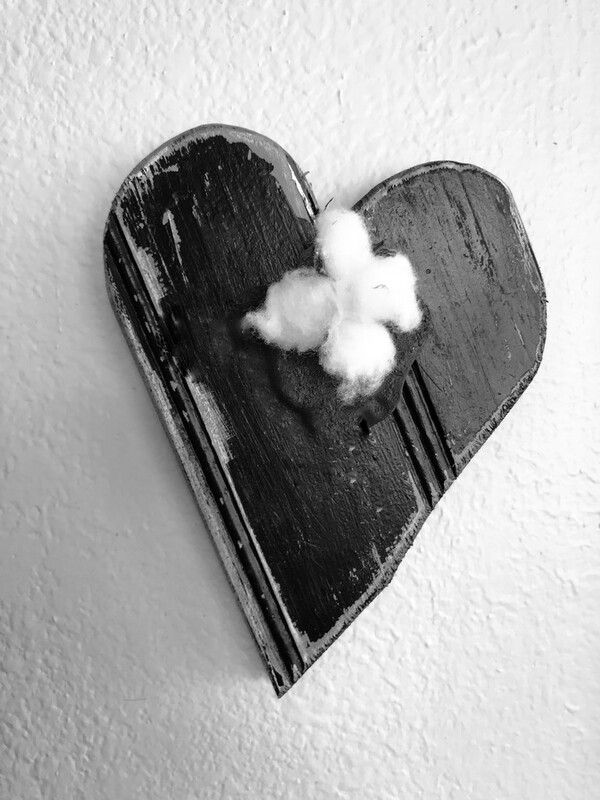 I loved this sweet heart with a cotton boll in the center, hanging on my DIL’s wall. Texas produces 25% of America’s cotton, it is our biggest cash crop. 9,000 square miles (6 million acres) of our state are planted in cotton. For the FoR contrast week. Very sweet. So Texas. Good contrast. Amazing capture and info Lou Ann! Such a lovely image , and great info Lou Ann ! A beautiful heart and information! Fantastic B/W and the info is very interesting. Wonderful heart and contrast for the challenge! I wonder if cottonwool is made from cotton! This ball looks a bit like cottonwool! Lovely image & interesting information! Excellent contrasts - knew Texas grew a lot of cotton - but didn't know it was that much. This is so sweet, as heart with a soft centre. @ziggy77 @henrir @joansmor @ludwigsdiana @grammyn @beryl @pcoulson @danette @365karly1 @carolmw @sugarmuser @jacqbb @maggiemae @mittens @nicolecampbell @carole_sandford @milaniet @onewing @gijsje Thank you so much for your wonderful comments, I appreciate every one. @maggiemae cotton wool is raw cotton!